the average household) that will yield equivalent results to a professional alternative. photographing (the larger the items, the bigger the box). 2. With a pencil, mark lines approximately 3cm from each side of the box. Next, using a craft knife with a sharp blade, carefully cut along the border you have drawn. You don’t have to worry about the lines being perfect, as you can tell mine are relatively messy. of the paper in place with some tape. white background for your shots. You’re done! 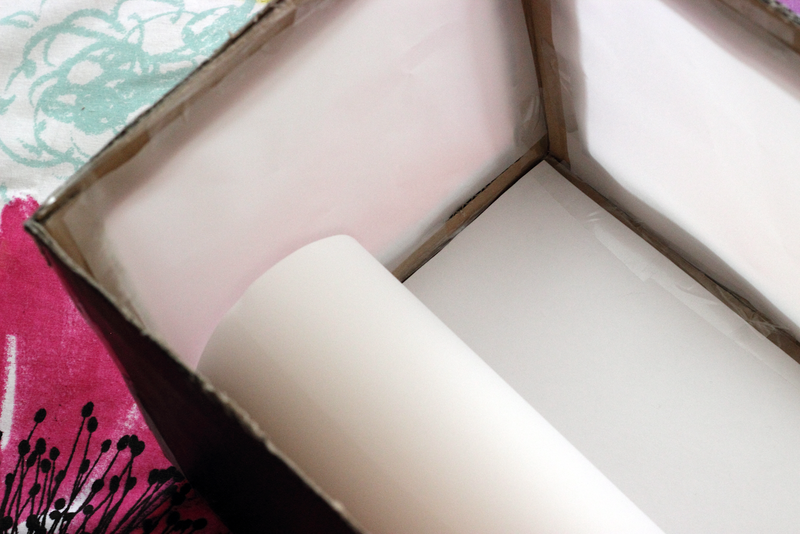 Notice that I have spray painted the box silver just to make it a little bit prettier; if this is something that you would also be interested in doing, please remember to decorate the box before Steps 3 and 4.
alternatively, add more layers of tracing paper to the sides of your light box as necessary. What are your opinions in today’s tutorial? 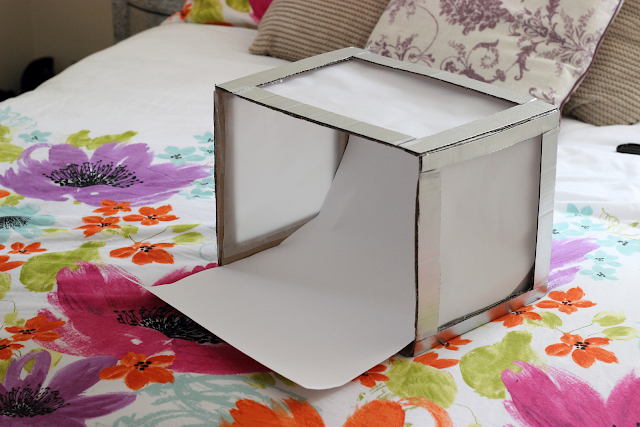 Is a DIY light box something that you will be attempting to make? This is such a great idea, it works so well as well! This is such a clever idea, I think I will have to attempt to make this. Thanks. Visto que as tuas pontas se partem muito e estão quebradiças aconselhava-te a cortares um pouco ao comprimento, apenas as pontas estragadas. Não sei com o que te costumam cortar mas eu pessoalmente noto que quando é cortado com tesoura em vez daquela navalhinha fica muito mais forte e saudável por mais tempo. That it such a great idea, insted of buying it you can simple make it on your own! now that is a really good idea! thanks for this wonderful tip! this is really handy when travelling. atleast you dont haul everything with you but you can still do your reviews and stuff. Good post! This is so smart! Thank you! 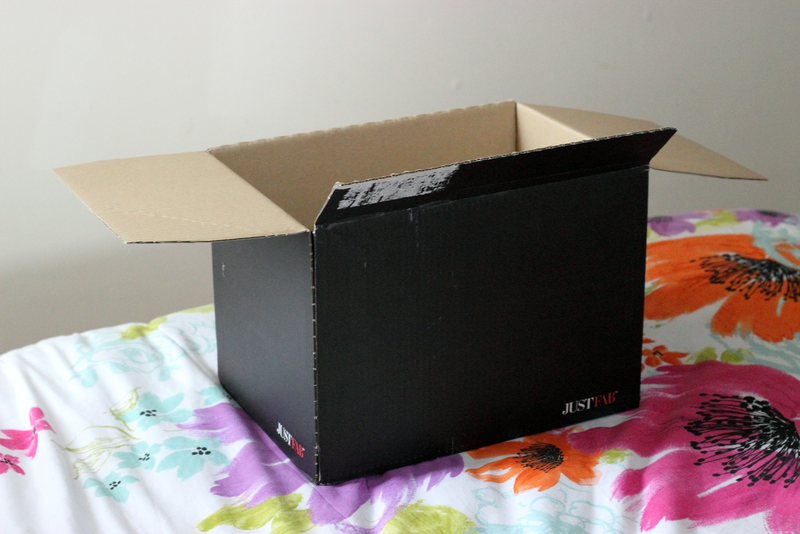 Now I only need a cardboard box big enough… Do you think that could serve as an excuse for a gigantic online order? This is so cool, and I'll definitely be trying this out!! It can be so hard to get the lighting how I want it for my pictures. 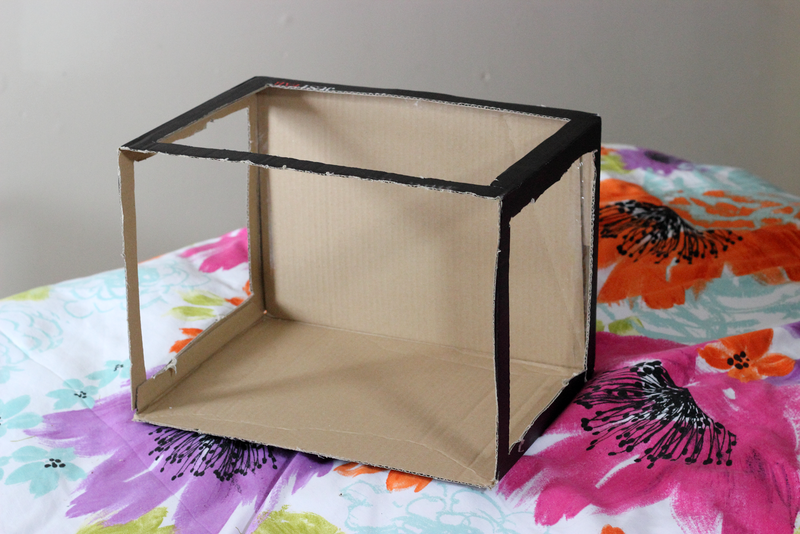 Thanks for sharing this DIY with us! This is such a great idea. Thanks for the share! What a great idea, I'm going to give this a go! Wow, I just love this photography light box. This is a clever idea. Being a professional Port Macquarie Photographer I really adore this idea. I think other bloggers should also try this out.